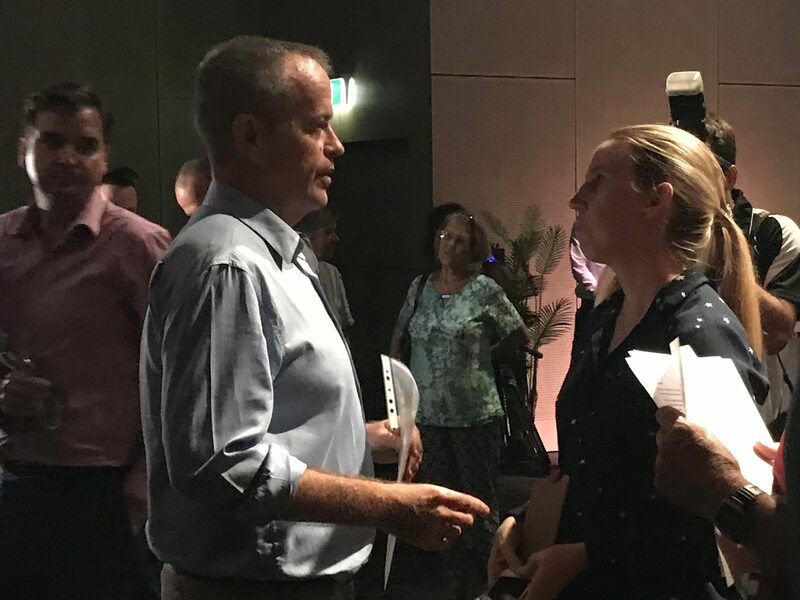 The man who wants to be our Prime Minister, Opposition Leader Bill Shorten visited Gladstone last week for the second time in a month, to support newly-preselected ALP candidate for Flynn, Zac Beers. 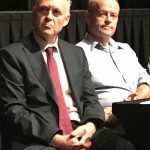 The pair appeared with Chris Ketter, the assigned ALP Senator for the electorate of Flynn, hosting a “Town Meeting” style forum at the Gladstone Entertainment and Convention Centre, where invitations were open to all, and questions from the audience were not vetted beforehand. The ALP Leader comprehensively explained Labor’s proposed policies leading into the next federal election, touching upon current concern for superannuants, the mooted removal of tax refunds for dividend imputation for shares, the energy mix for Australia in the future and other issues raised by the audience such as health care, the importance of science, university and education funding, employment, small business and Medicare. 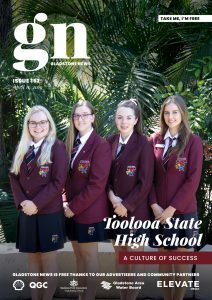 Mr Shorten praised Gladstone, calling our region a place that’s ‘always stood on its own two feet’ and is ‘satisfied in its own skin’ as the engine room of the region and the state of Queensland. 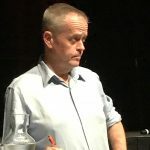 In outlining his vision for the country and the ALP’s plans for winning over the electors of Flynn, Mr Shorten repeated several times that governing was a matter of setting priorities and determining how they can be changed to ensure policy promises are funded. 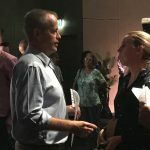 “There’s only one way to fund that – you cut $65 million worth of services, or you can increase taxes – or you can just ignore it, so you have to pay greater interest on the debt, so you have to cut services or increase taxes anyway,” Mr Shorten said. 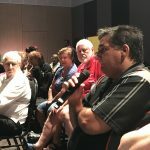 Around 150 people attended the “Town Meeting” which was also live-streamed on our Gladstone News Facebook page.